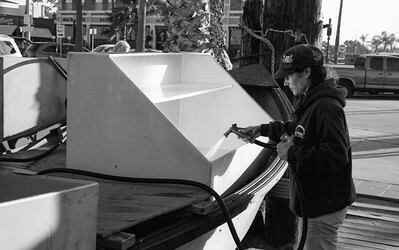 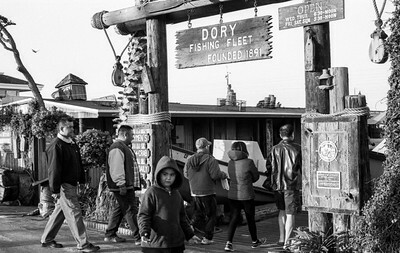 The Dory Fishing Fleet was established in 1891 at the base of the Newport Pier in Newport Beach. 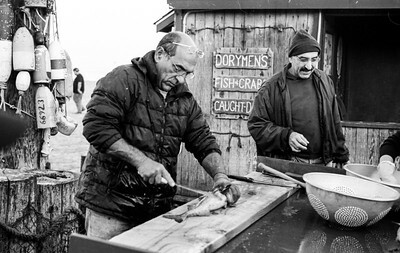 For years, the dorymen launched their flatbottomed skiffs from the sand into the sea on a daily basis. 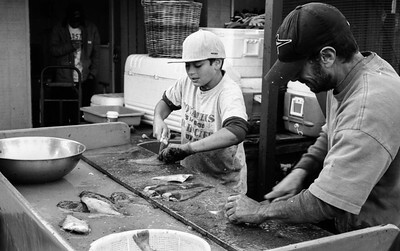 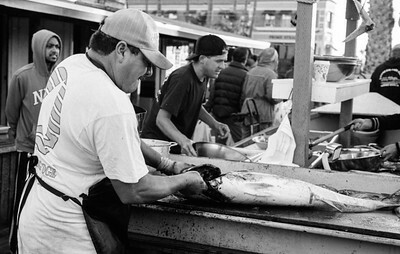 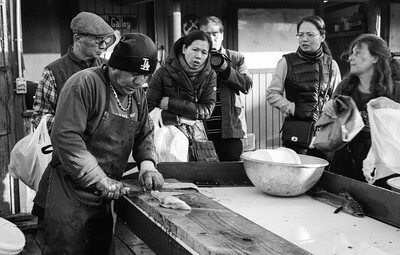 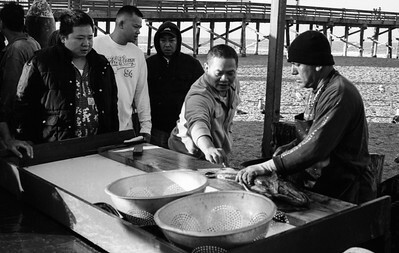 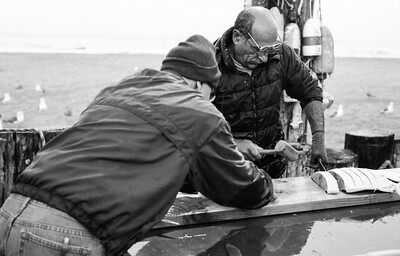 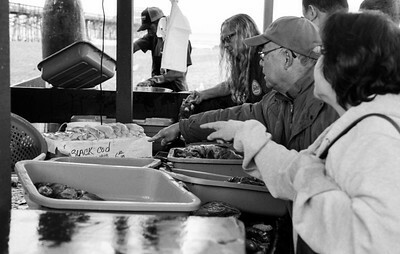 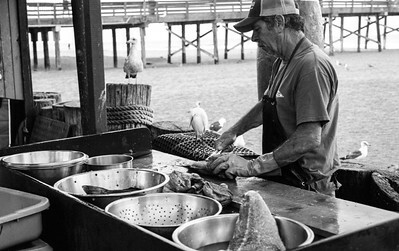 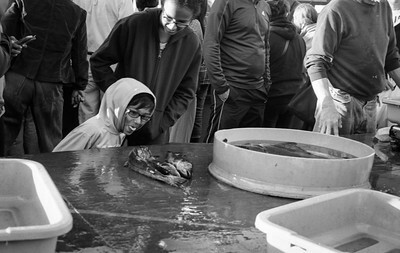 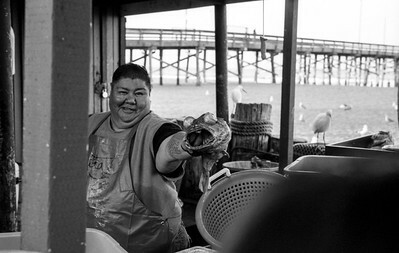 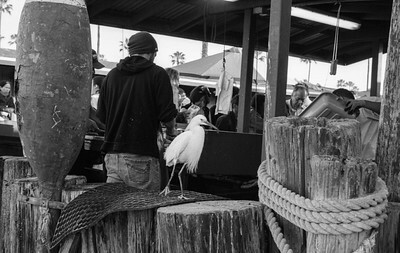 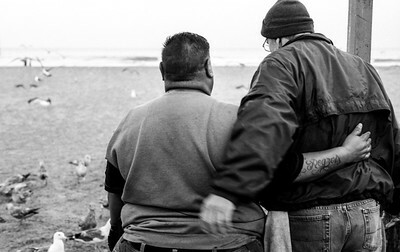 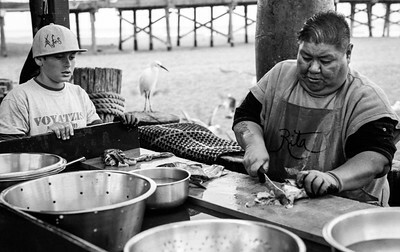 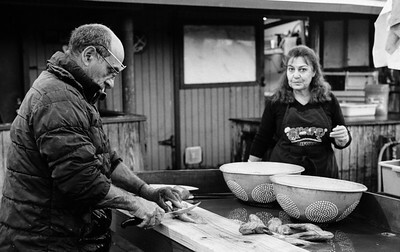 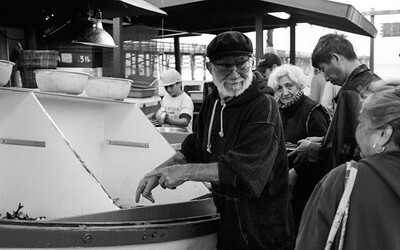 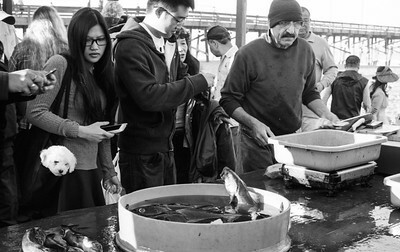 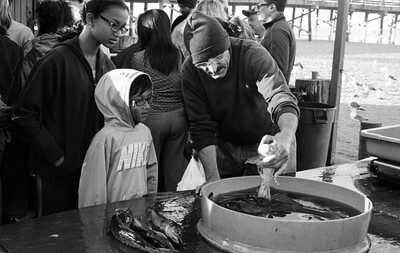 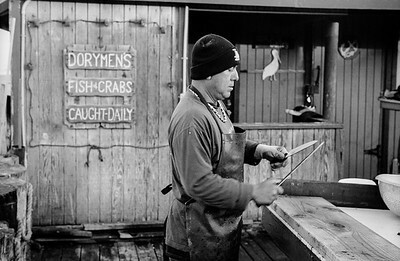 Over time the fleet has shrunk but its spirit lives on as the remaining fishermen operate a fresh seafood market at the original location on the sand. 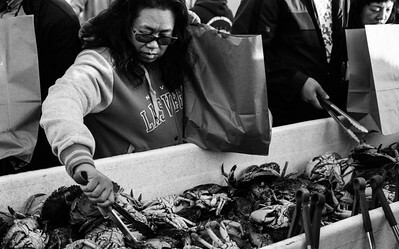 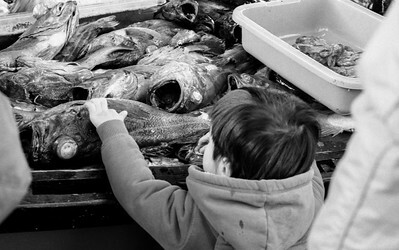 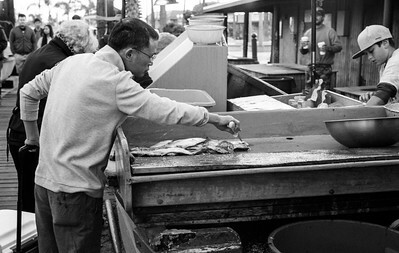 All photographs shot on Kodak Tri-X 400 film with a Leica M7.